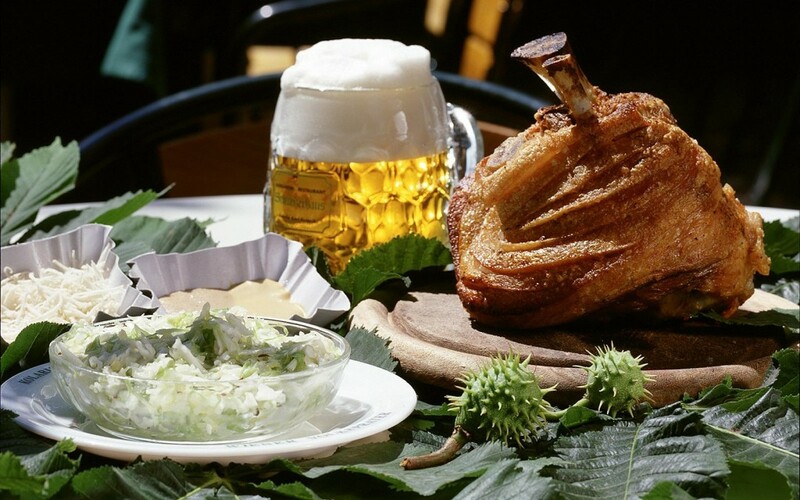 If you visit Austria / Vienna what is THE meal – one should not miss? This specialty of the Viennese cuisine is a very thin, breaded and pan fried cutlet made from veal – often served with lemon, ketch-up or ligonberry jam and French fries. Actually it is said that the Austrian Field Marshal Radetzky has imported this culinary highlight from Italy – where a similar dish is called “Costoletta alla Milanese” – but noone really knows if this was the truth. As long as you have it prepared it in a proper way by some great local restaurants! To check out more on dessert – just have a look at our Afternoon Tea / Coffee & Cake Houses recommendation on this site. Is definitely one of Viennas Icons – which has reached international reputation among those people who love the austrian way of life & cuisine. Located in the 2nd district on the edge of a large amusement park and next to a green large public area this restaurant is THE place to go for this meal. Opened in 1868 for 7 days /week and with an area of 3.200m2 for more than 1000 people/seats (don’t let this scare you) – you can enjoy your f.ex. 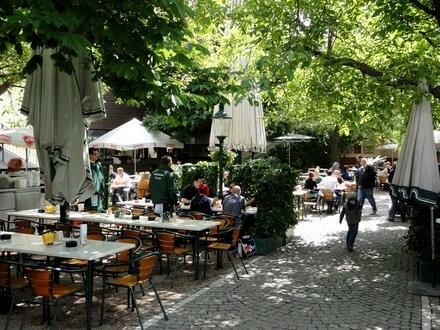 your dinner or lunch in a great “beer- garden” in the cosy atmosphere together with another speciality of their own beer – fresh served from the tap. 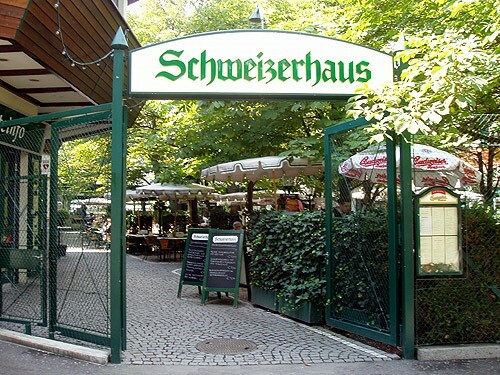 Make sure you make a reservation – it will be quite busy – especially on hot/warm days!